From day-to-day support – either at home or getting out and about – through to having a valuable confidant for business trips or travel, we offer companionship services to suit your every need. Sometimes care and support isn’t about a complex medical need or essential personal care tasks. What is often more important is living the life that you want, doing the things you love and feeling as human as possible. We can support with hobbies and interests, attending events and shows, concierge services and running errands or just popping around for a cup of tea and a good chat. 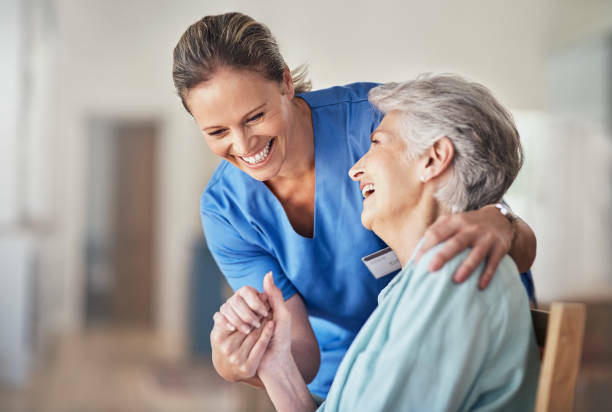 With Oxford care Services you have the peace of mind of a fully regulated service that involves strict checks, in-depth training and ongoing support for the carers and personal assistants who join our team. Call us today if you’d like to find out more.